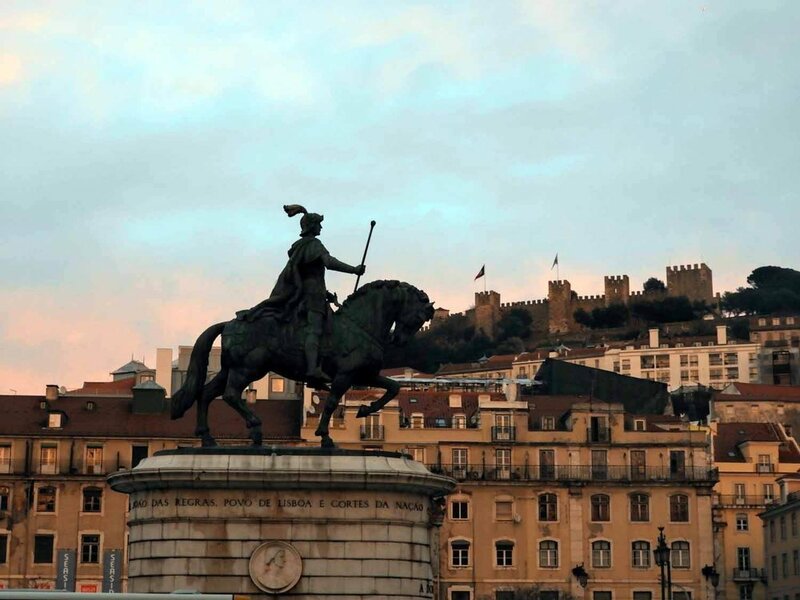 Despite being Portugal’s largest city, Lisbon is laid back and revels a relaxed pace of life - an anomaly among other bustling European capitals. Grand monuments memorializing their seafaring forefathers adorn streets and plazas throughout the city. Meanwhile, trams tote tourists and locals up and around this hilly, coastal capital city. 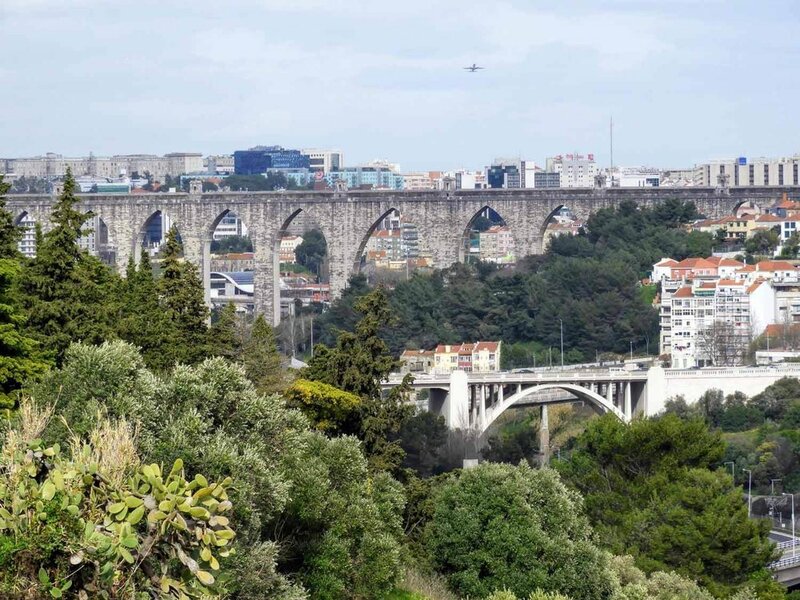 Libson is a fairly large, sprawling city, so it is not always possible to explore on foot, but public transit is easily accessible and affordable throughout the city. We don’t recommend renting a car while staying in within the city limits. You’re better off catching the metro than searching for parking spots. 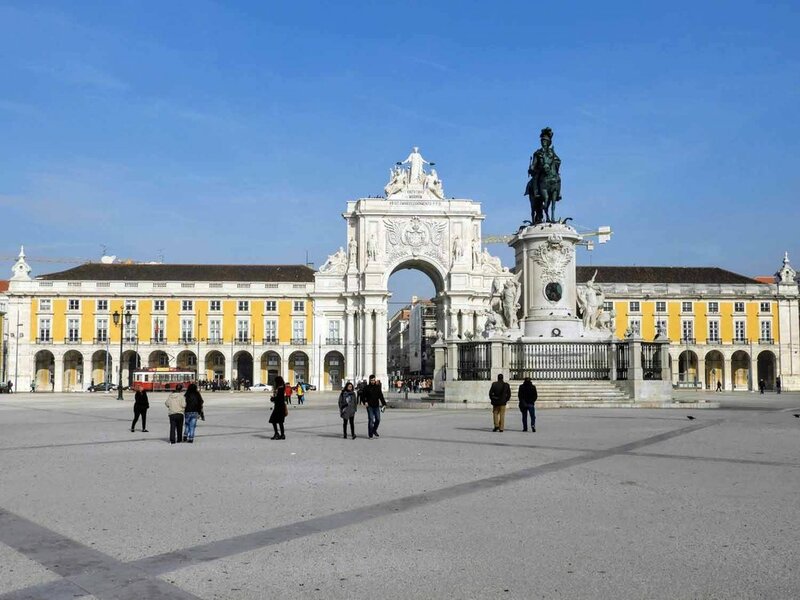 Did you know Lisbon is home to Europe's largest square, Praça do Comércio? 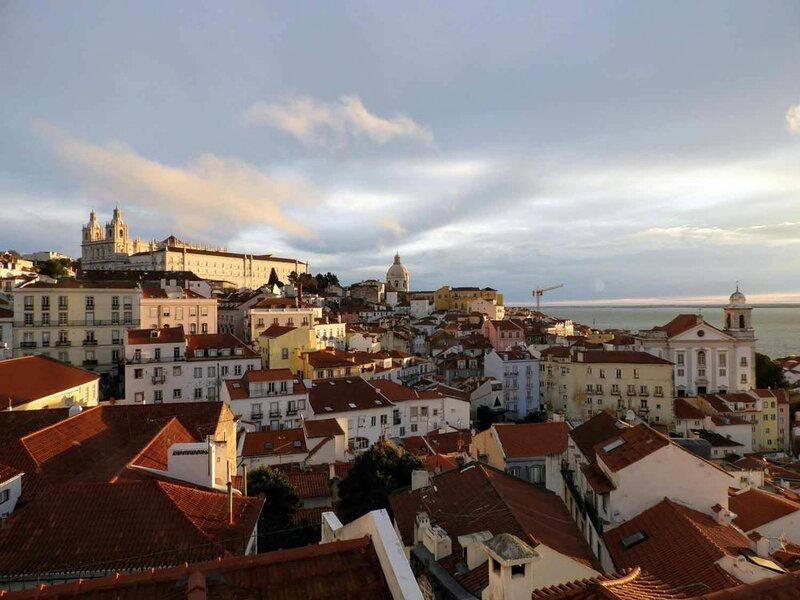 One of Portgual’s oldest and most charming neighborhoods, the Alfama district makes the cut for Lonely Planet’s Ultimate Travel: The 500 Best Places On The Planet. 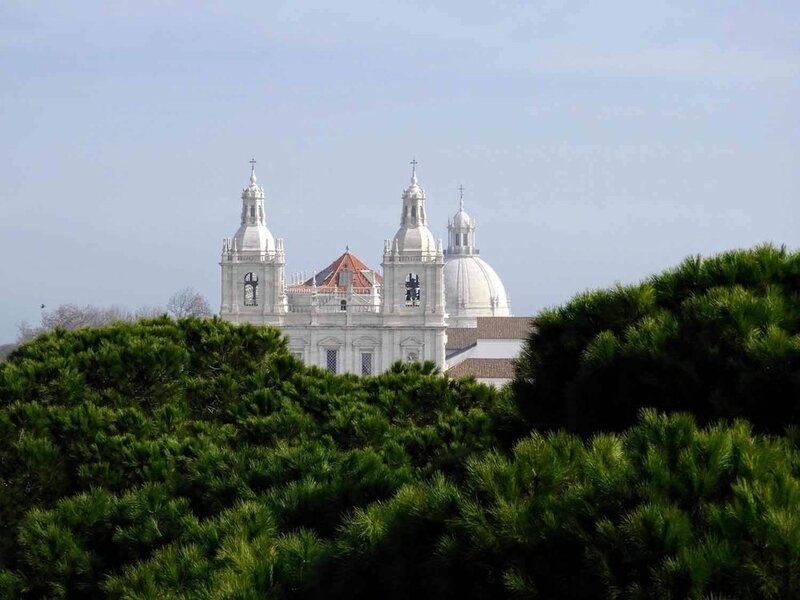 As you meander through the maze of cobblestone alleyways, be sure to stop by the Sé Cathedral, Castelo de São Jorge, the National Pantheon and Saint Anthony’s Church. If the streets get too steep for you, catch number 28 tram. A delicious bite-sized custard pastry popular throughout Portugal. Generally you can get a Nata for about 1 euro, sometimes it’s a bit more if you are someplace fancy. The original (and the best in our opinion) can be found in the Belém neighborhood at Pastéis de Belém. Are antiques up your alley? If so, be sure to stop by Feira da Ladra. The “fair of the lady thief” has been held in the same location since the 12th century and is still going strong today. What was once a marketplace of stolen goods in now a legit flea market. Per usual, there are many vendors trying to sell junk as vintage classics, but with a keen eye, you might find a treasure or two. Here, we bought a set of 4 framed 17th century azulejos of our own! The flea market is a short walk from the National Pantheon, runs every Tuesday and Saturday from 6:00 am to 5:00 pm, and can be reached by Tram 28. Dont miss the National Museum of Ancient Art or the other great museums. 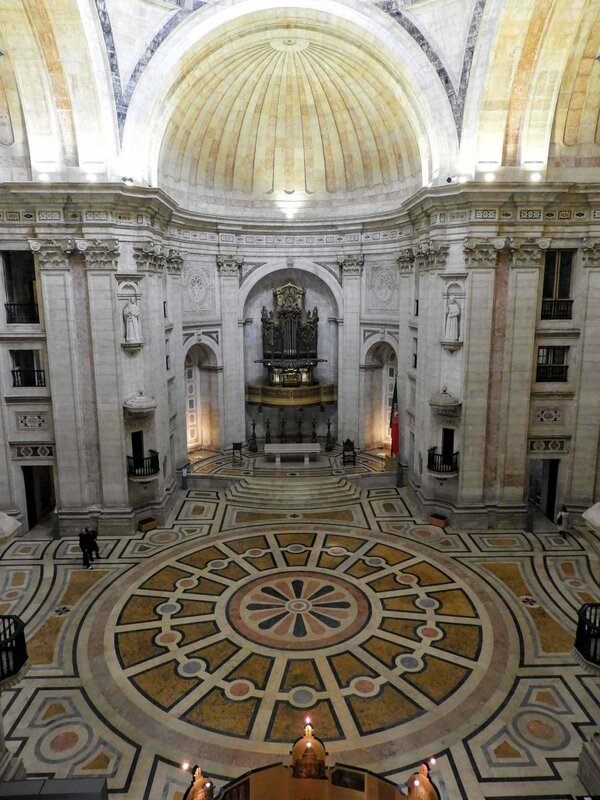 Click on the link below to see our favorite museums in Lisbon. 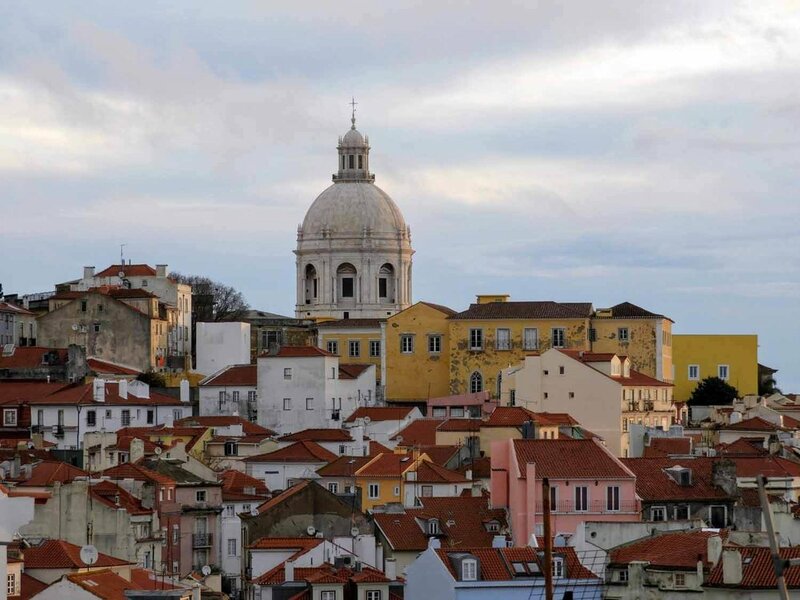 No trip to Lisbon is complete without exloring the neighboring area of Belém. We have a page updated all about it!